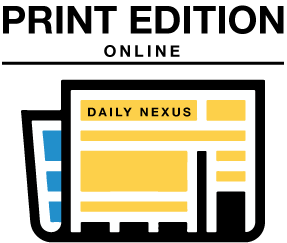 The Daily Nexus is excited to announce the revival of Campus Comment! 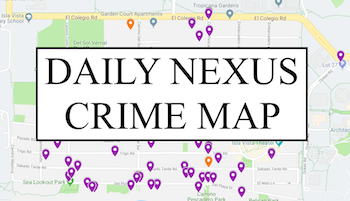 Campus Comment was originally a short column in the print paper with student commentary about campus life and Isla Vista. Today, the section will similarly feature perspectives from UC Santa Barbara students as they make their way through life at UCSB. Here’s how these UCSB students deal with the stress that came with finals week of Winter Quarter, juggling academics and their own mental health. Though finals are far away midterms are starting to roll around the corner. Remember keep your health in mind! Have a good day, see y’all around campus.